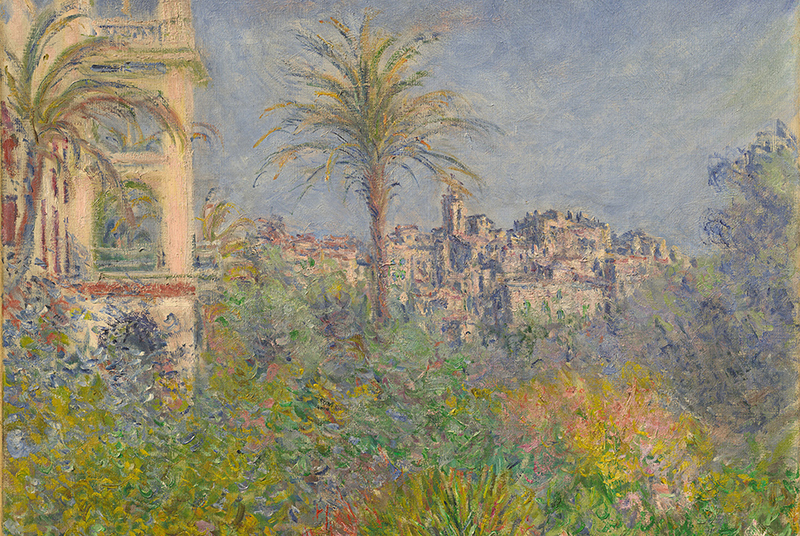 Claude Monet, Villas à Bordighera, 1884 (detail). Huile sur toile, 60 x 73 cm. Collection particulière © Collection particulière - Droits réservés. PARIS.- The Musée Marmottan Monet is presenting—until 10 February 2019—an exhibition entitled ‘Collections Privées: un Voyage des Impressionnistes aux Fauves’ (‘Private Collections: From the Impressionists to the Fauves’). The exhibition includes sixty-two paintings, drawings, and sculptures held in private collections (in Europe, the United States, and Latin America)—most of which have never or rarely been exhibited in Paris—in a pictorial itinerary that ranges from Monet to Matisse.